Upstairs duplex! 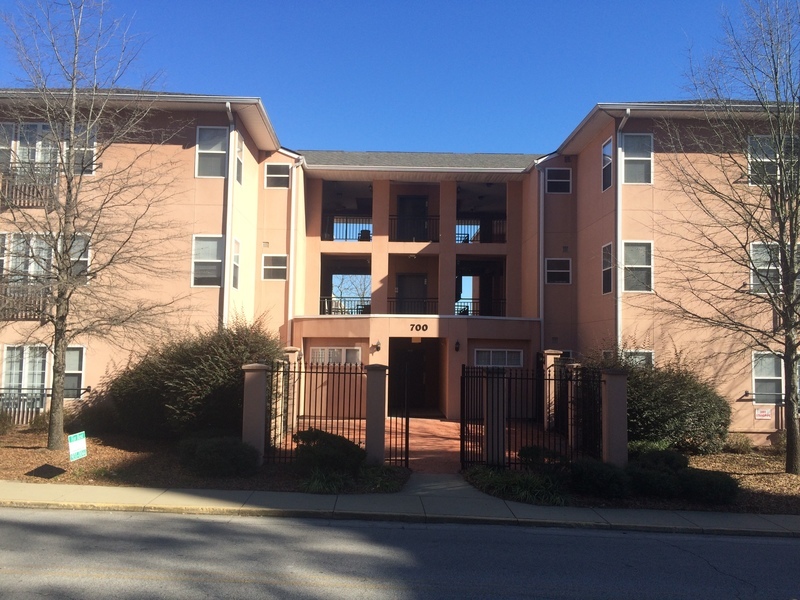 Available for move in now! 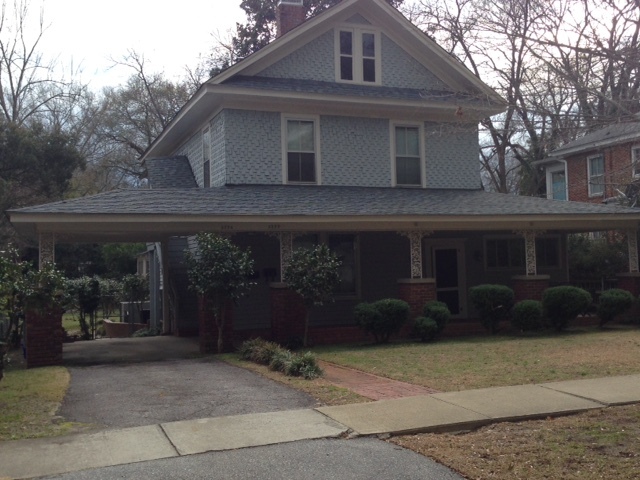 Duplex has 1250 sq. feet with 2 bedrooms and 2 bathrooms. This property is available Now. 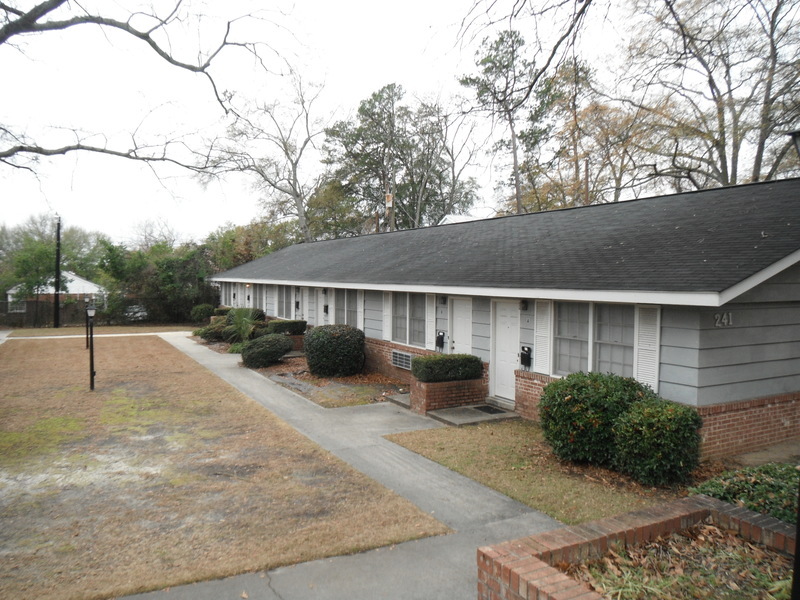 Cute upstairs unit with 2 bedrooms, 2 bathrooms, living room, kitchen with refrigerator, stove and dishwasher. 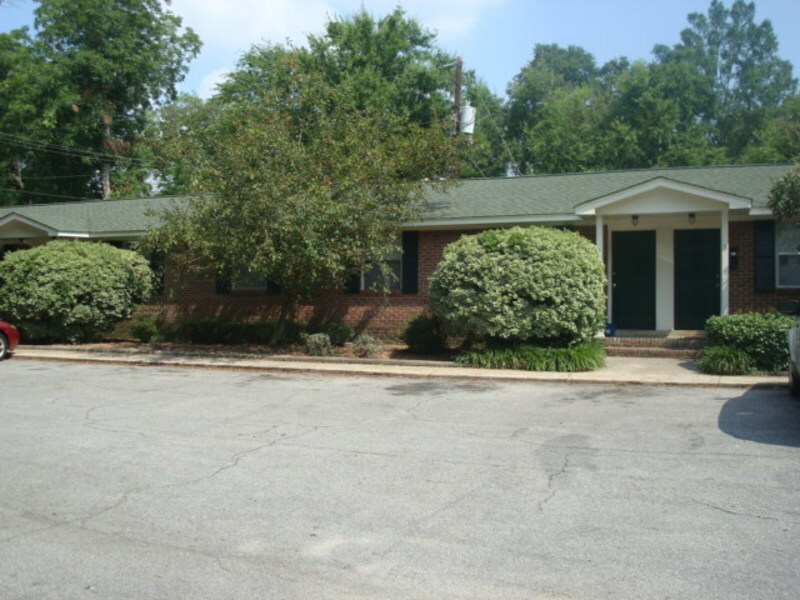 Washer and dryer connections, central heat and air, carpet and hardwood flooring, high ceilings and excellent closet space. No pets. 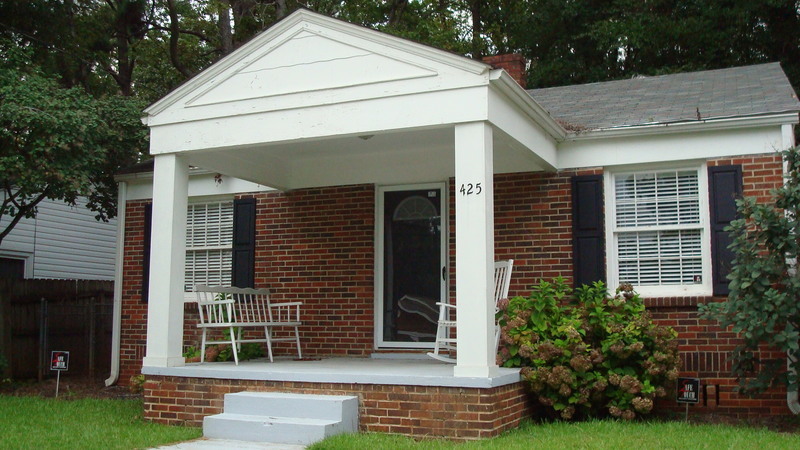 Water, sewer and yard maintenance included. NOTE: This property will not accept undergraduate students. 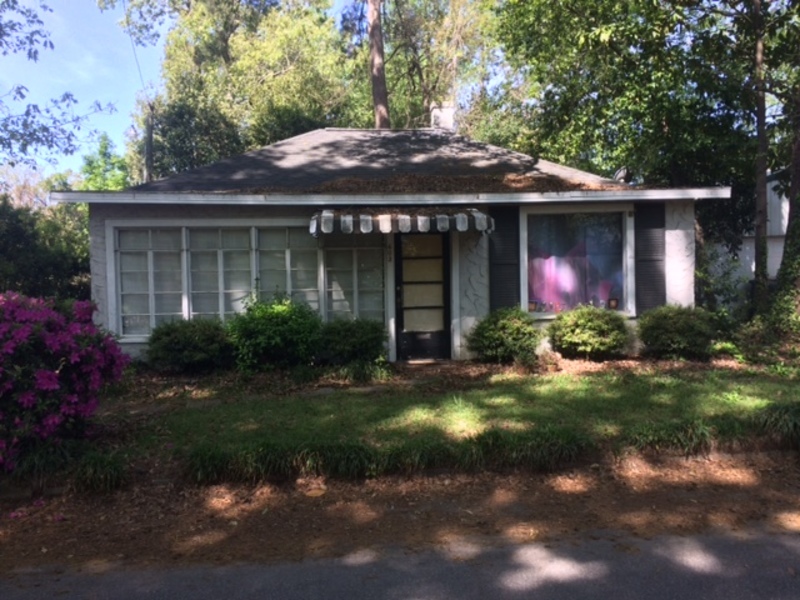 Great duplex in the heart of Shandon, close to USC campus, Fort Jackson and downtown! 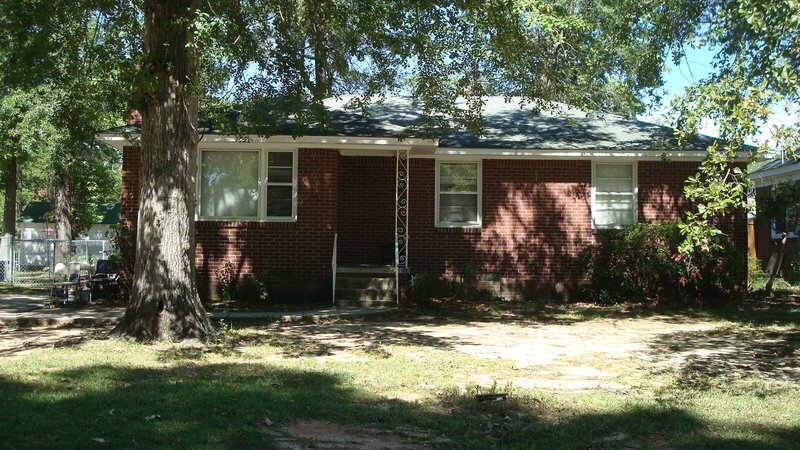 Duplex has 1100 sq. feet with 2 bedrooms and 1 bathrooms. Apartment has 650 sq. feet with 1 bedrooms and 1 bathrooms. Apartment has 400 sq. feet with 1 bedrooms and 1 bathrooms. Duplex has 600 sq. feet with 1 bedrooms and 1 bathrooms. Duplex has 700 sq. feet with 1 bedrooms and 1 bathrooms. Apartment has 1200 sq. feet with 2 bedrooms and 1 bathrooms. Apartment has 700 sq. feet with 2 bedrooms and 1 bathrooms. Duplex has 650 sq. feet with 1 bedrooms and 1 bathrooms. Apartment has 700 sq. feet with 1 bedrooms and 1 bathrooms. Apartment has 950 sq. feet with 2 bedrooms and 1 bathrooms. Apartment has 750 sq. feet with 1 bedrooms and 1 bathrooms. Home has 1200 sq. feet with 2 bedrooms and 1.5 bathrooms. Home has 950 sq. feet with 2 bedrooms and 1 bathrooms. Home has 1200 sq. feet with 3 bedrooms and 1 bathrooms. Home has 950 sq. feet with 3 bedrooms and 1 bathrooms. Apartment has 1300 sq. feet with 3 bedrooms and 1 bathrooms. Apartment has 1200 sq. feet with 4 bedrooms and 2 bathrooms. Apartment has 500 sq. feet with 1 bedrooms and 1 bathrooms. Ready to Get Started? Contact Us! © Copyright 2016, Columbia Property Management. All Rights Reserved.